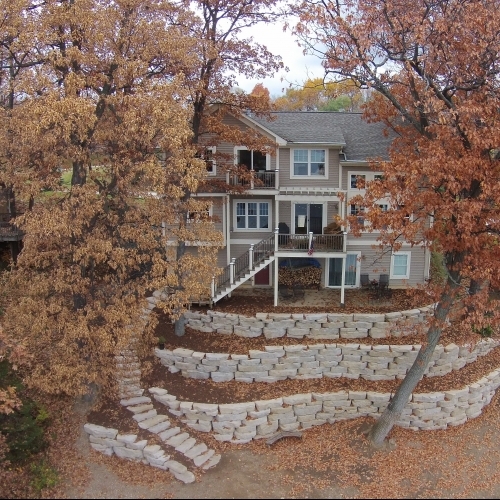 If you are in need of a retaining wall, you have definitely found the right contractor. We have been installing these at homes in the Ann Arbor area for many years and always look forward to an opportunity to do so for a new customer. 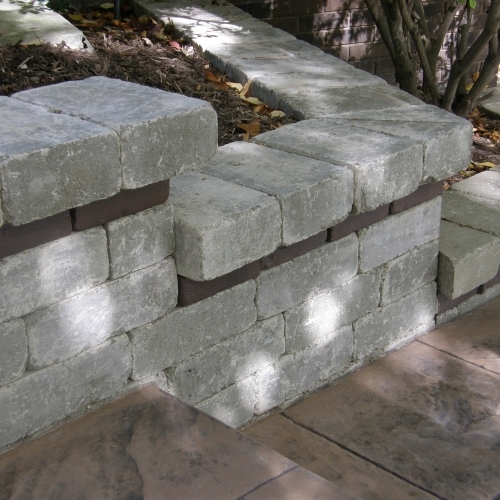 We can build walls of various shapes and sizes and have a lot of experience working with many different types of materials. 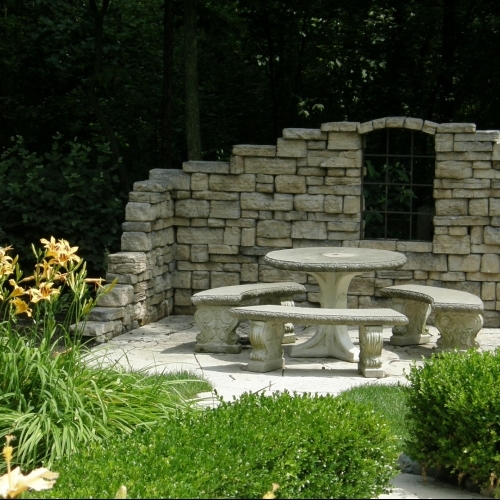 We will work with you to determine what is best for you property from both an aesthetic and a functional perspective. Our company can help you evaluate your site and determine the best options available for your property in Ann Arbor, as well as whether or not a drainage system will be necessary. 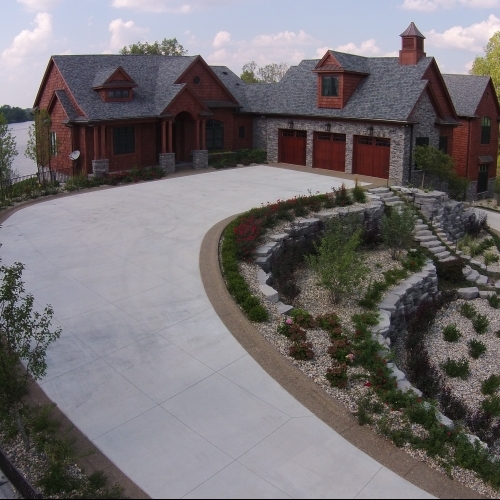 After decades of working in Michigan, we are more than ready to help you choose the best products of those that are available and we will install a retaining wall for you that will last for many years to come.